Joe’s is our brand new café concept developed specifically for 11-18 year olds using insights gathered from our student feedback. At the heart of Joe’s is bringing people together in the social hub of your school and creating a great café experience totally in tune with pupils whilst also appealing to parents, teachers and governors. Joe’s has a simple ethos, we work hard for our local communities, give local people employment opportunities and ultimately serve quality drinks and food for everyone to enjoy – with fresh menu choices that are on-trend! 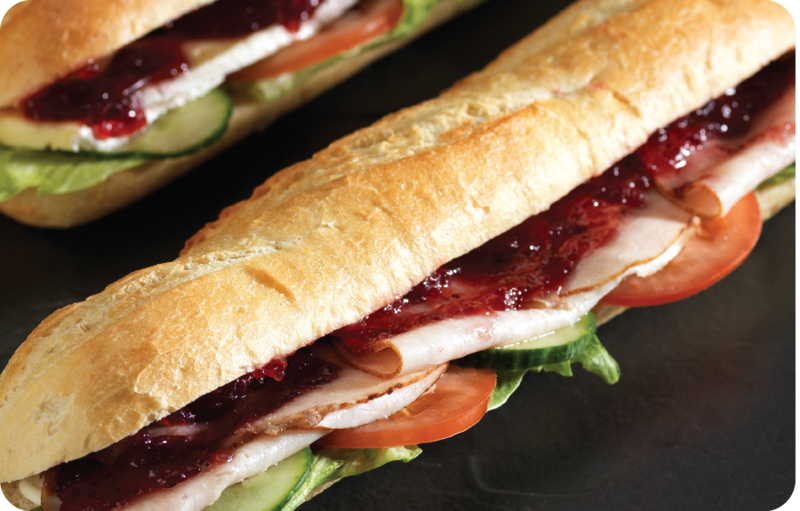 What’s especially great about Joe’s? 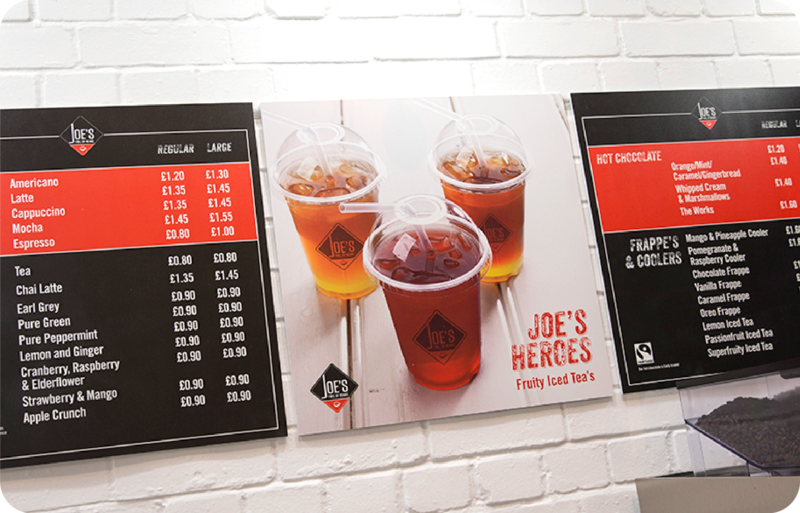 We guarantee that every cup of Joe’s will make a real difference with 2p from every cup donated towards supporting your schools’ work in your local community and the overall charitable commitments and initiatives!